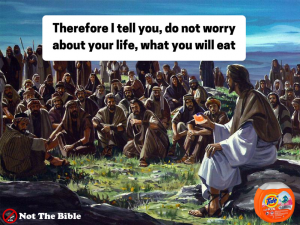 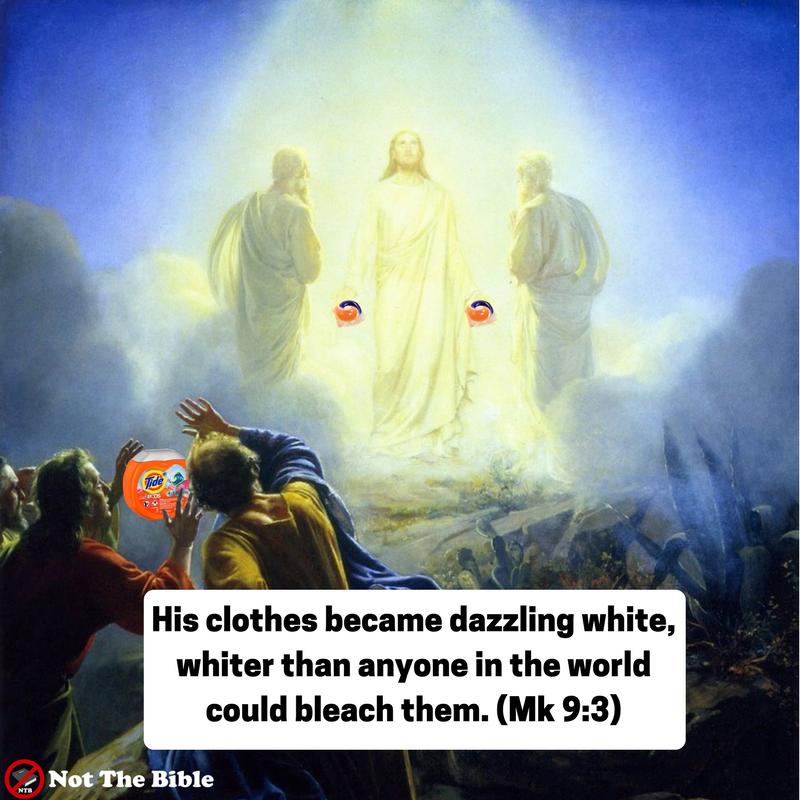 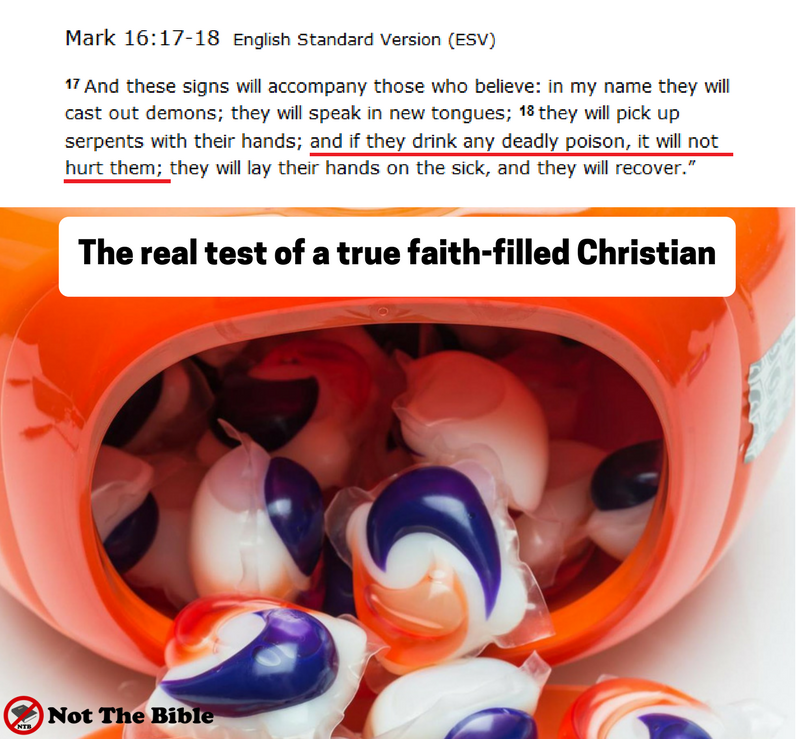 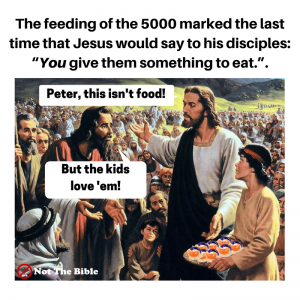 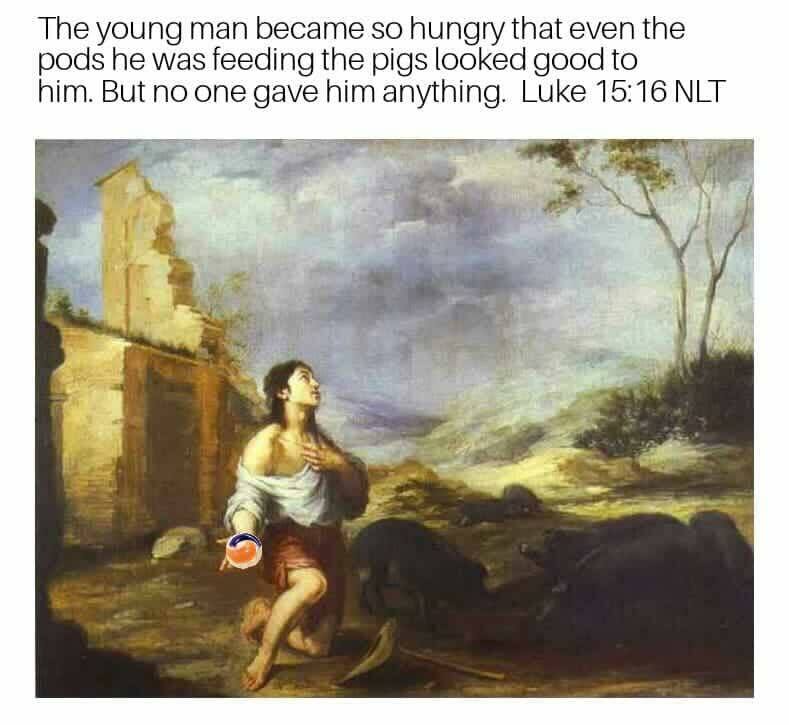 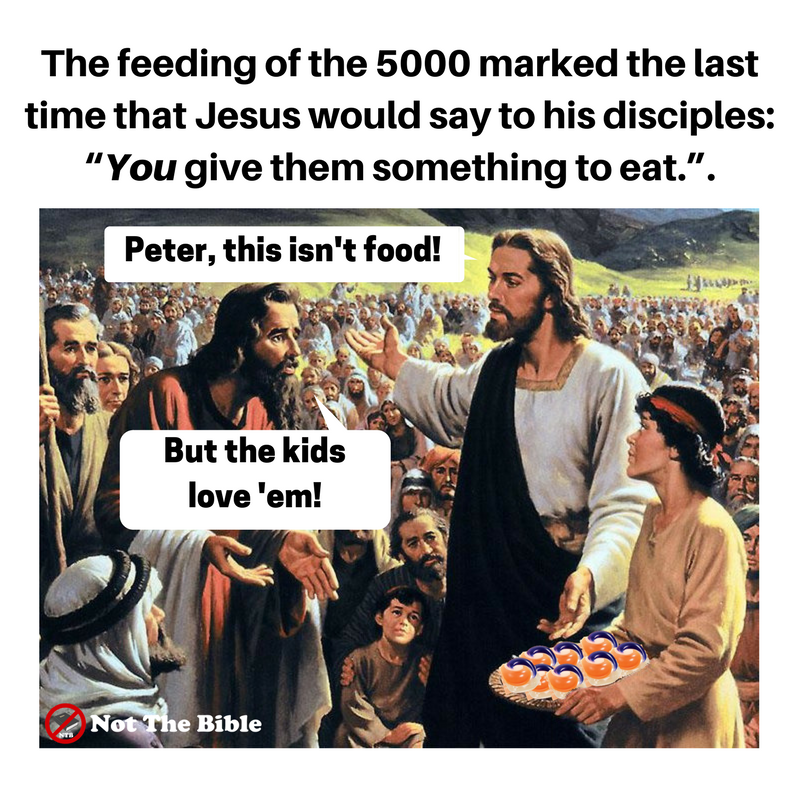 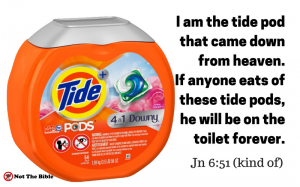 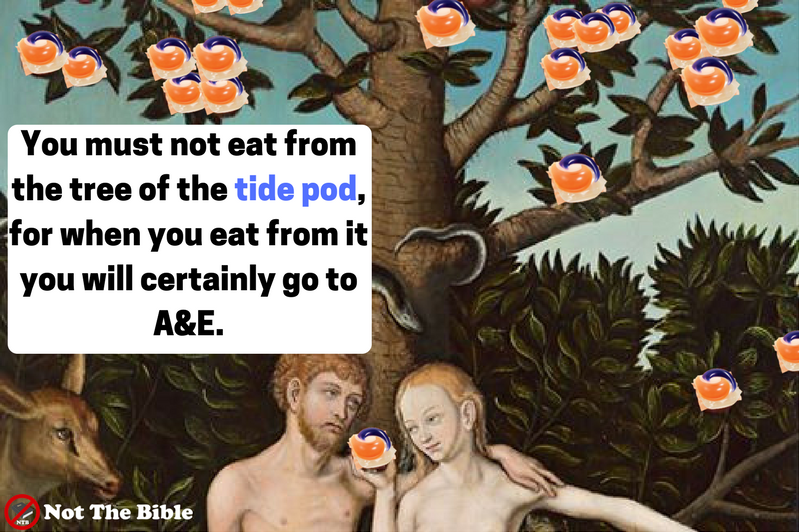 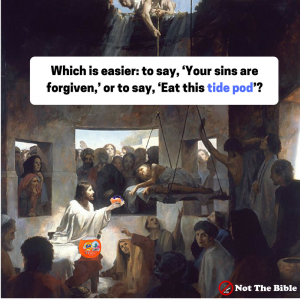 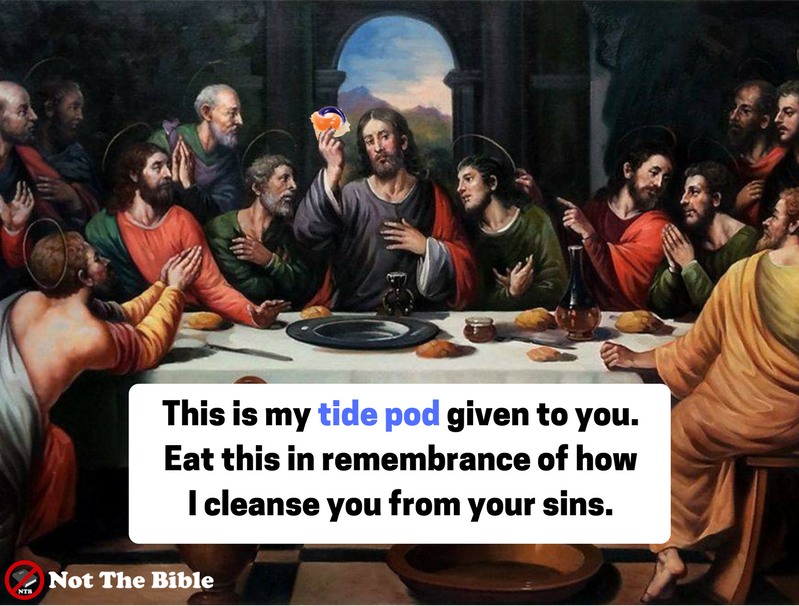 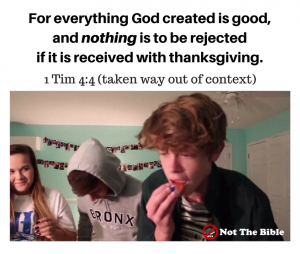 Here are the 10 Christian tide pod memes that I’ve created and others I’ve found online. If you want to receive a weekly Friday email that contains all my memes from that week and receive free ecopies of my future books then sign up here. 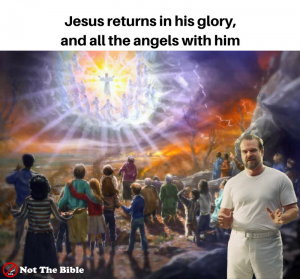 Got any memes that I’ve missed? Let me know and I’ll include them!